Wynford-Park-Toronto-Designs028.jpg | Ismaili.NET - Heritage F.I.E.L.D. 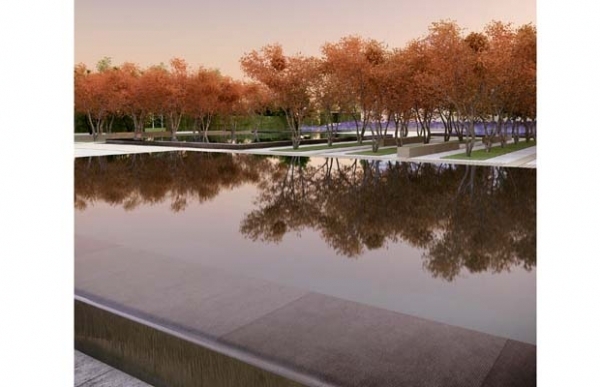 Artist's rendering of the Ismaili Centre, the Aga Khan Museum and Park to be built in Toronto. The groundbreaking ceremony for the project is on Friday.